please, get at Lee Min Ho. He is such a fine guy. You two should be together in REAL LIFE. Y'all Look Cute together. Am A BIG Fan. I'm sure you have a lot of fans, but I'm not just any fan. 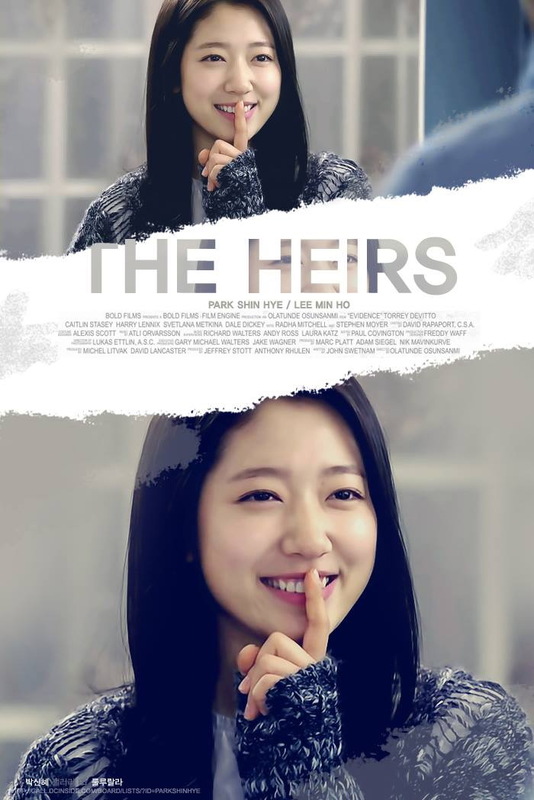 I love The Heirs so much, I like you and lee mih ho (beautiful couple). Please, give me photo selca between you and lee min ho on off screen as much. your acting daebak. 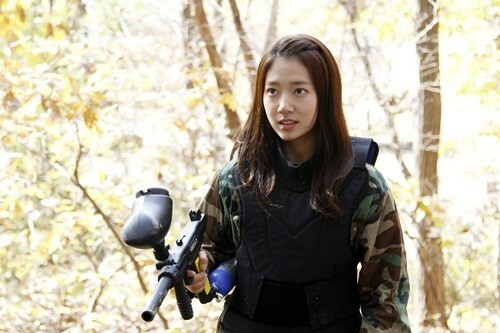 PARK SHIN HYE & LEE MIN HO FIGHTING. Shin Hye Unnie, can I ask you a question? How did you prepare for the many kissing scenes with Kim Tan which progress to a passionate kiss in Episode 16? Lee Min Ho really likes you. Have you seen it? I am 18 years old. If my boyfriend do that to me, I will probably become an unwed teen-age mom. Sorry unnie Shin Hye, I am scared to do what Kim Tan and Eun Sang did - hide and have passionate kisses like that. I love you because you are my idol, but I am really scared to do that. I'll just wait until I have a job and ready for marriage.